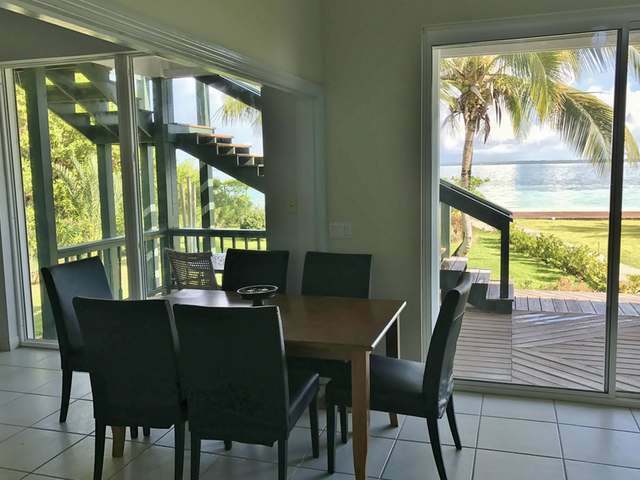 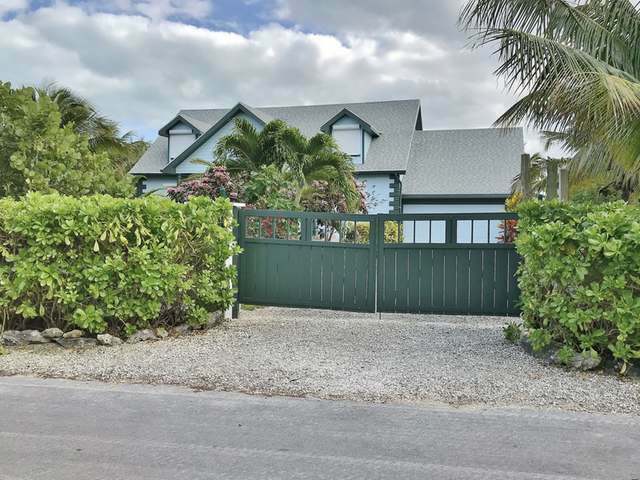 Serendipity is a custom built, 2 storey beachfront home, featuring 106 feet of beachfront on a huge 17,611 square feet Lot. 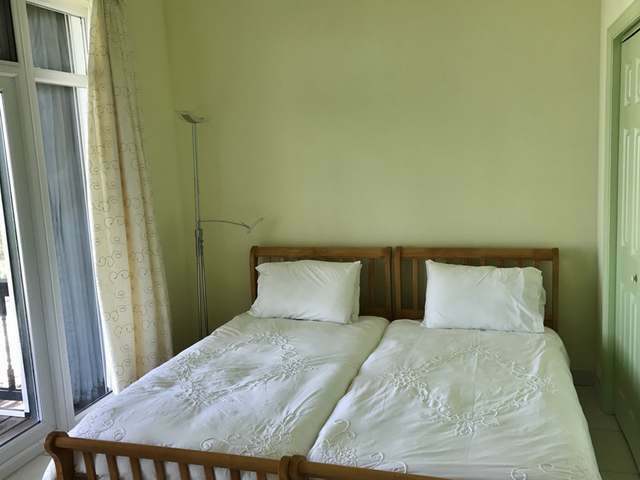 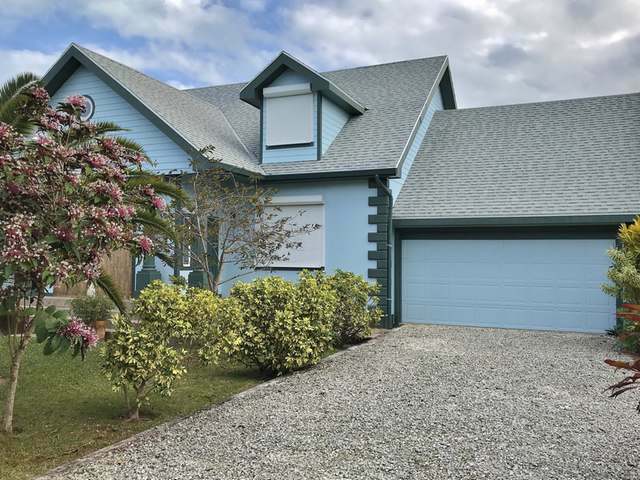 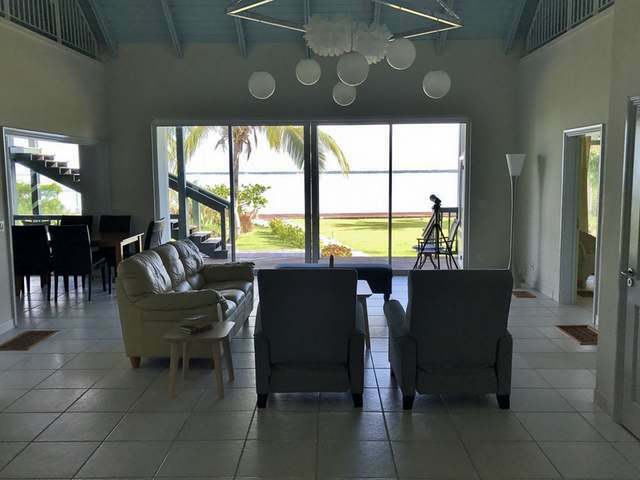 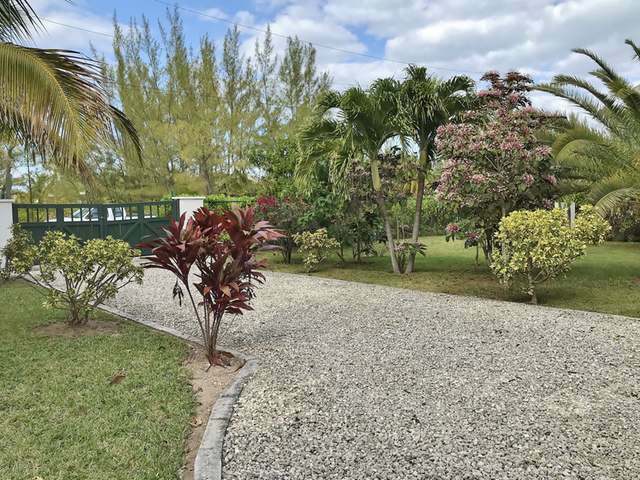 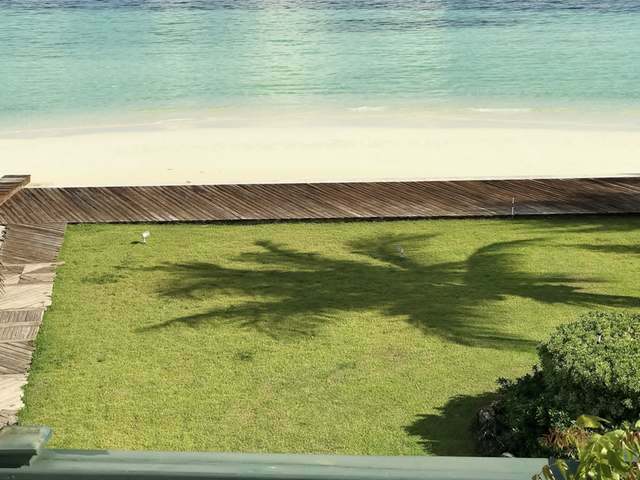 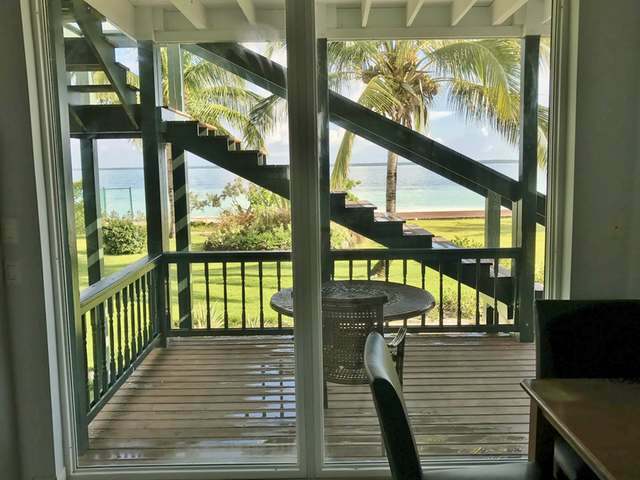 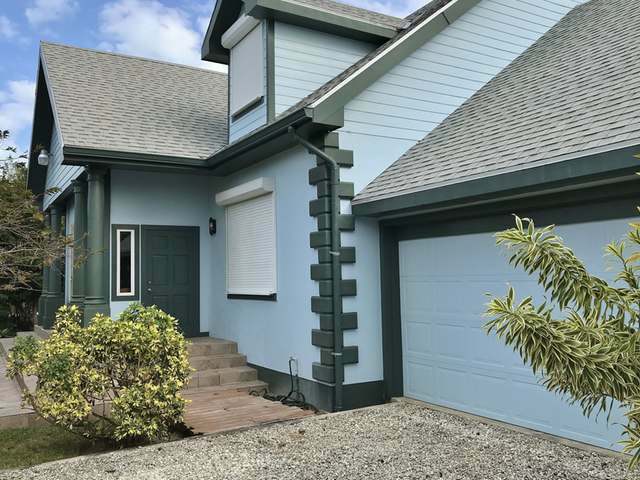 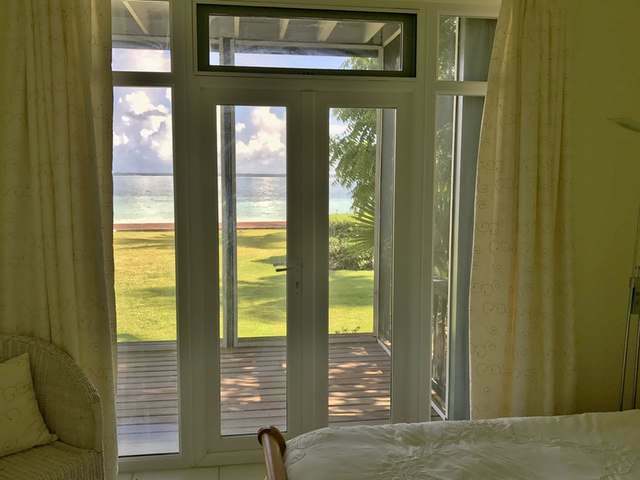 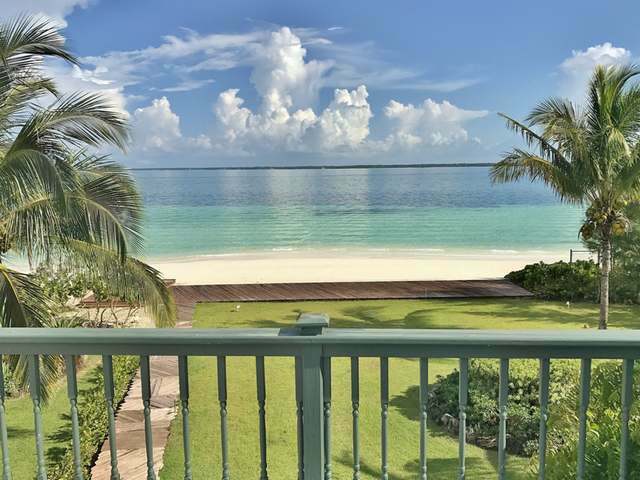 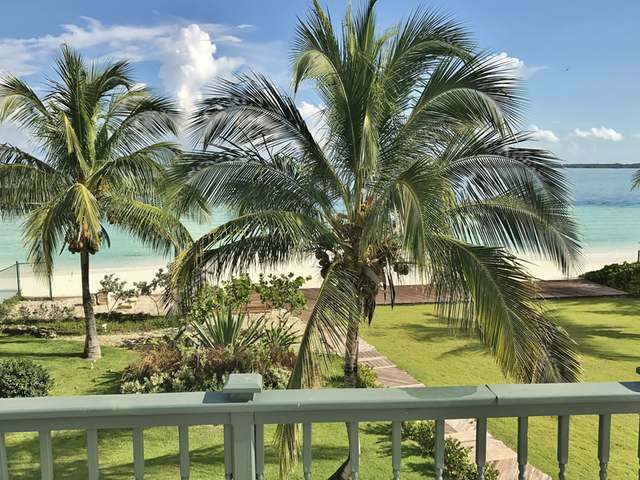 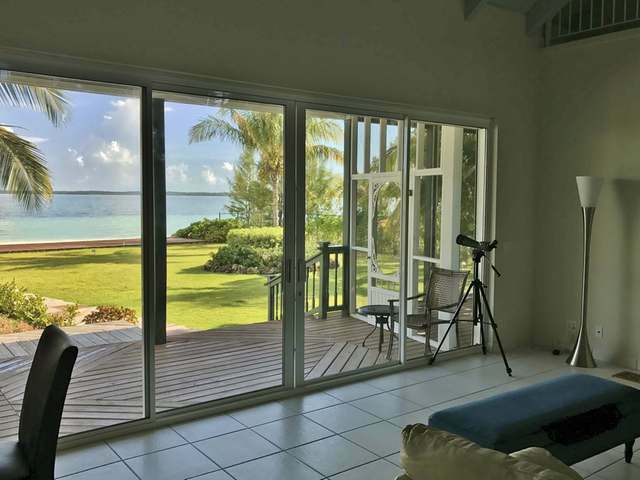 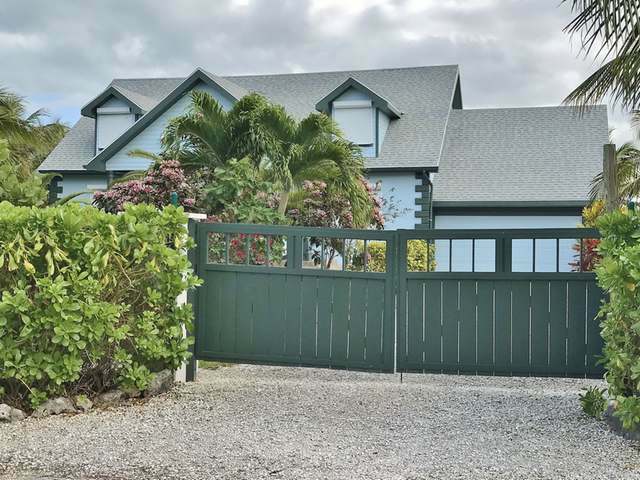 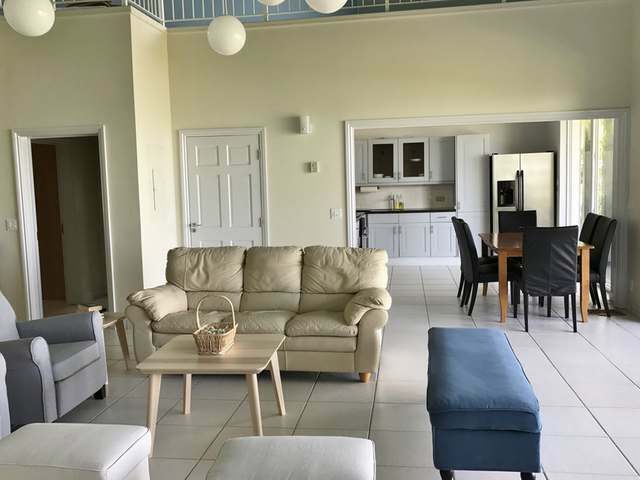 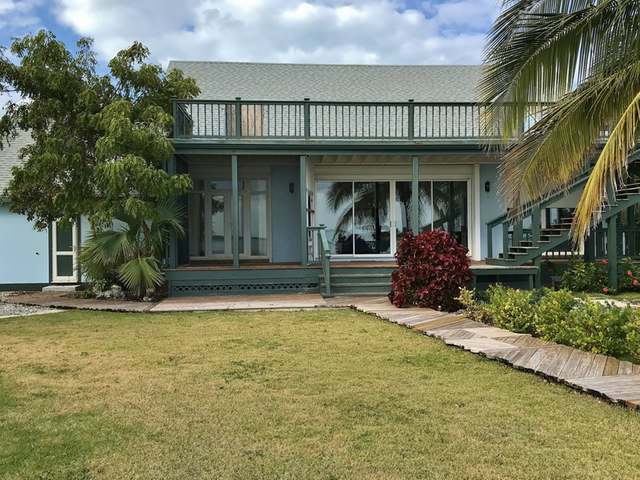 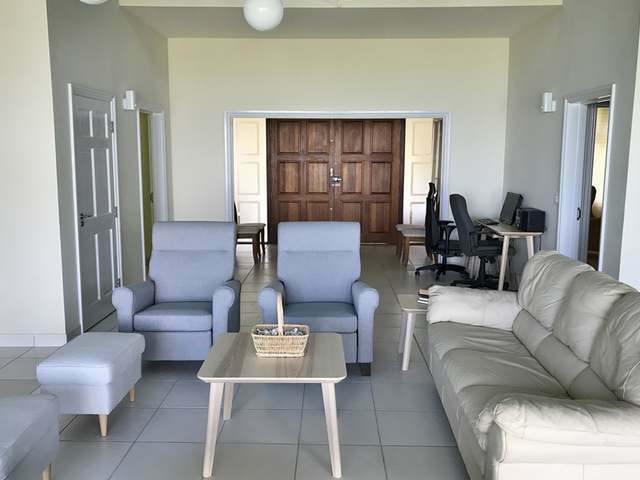 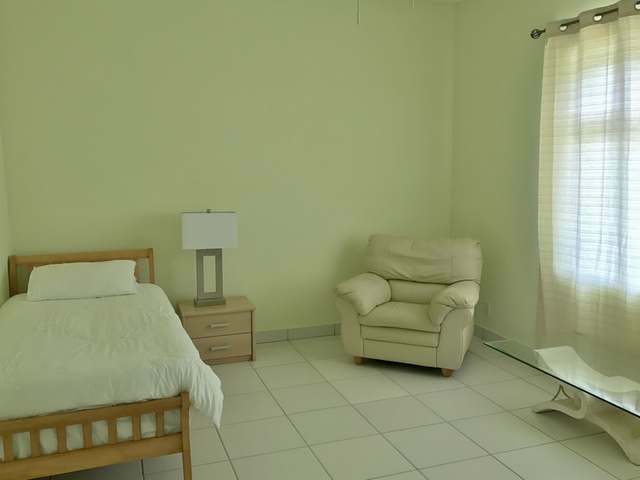 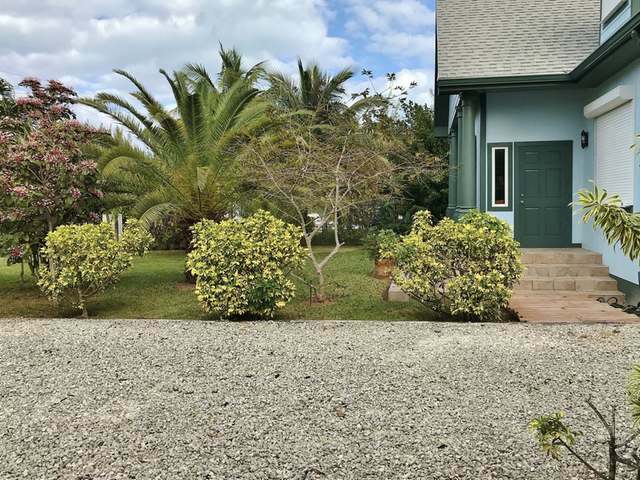 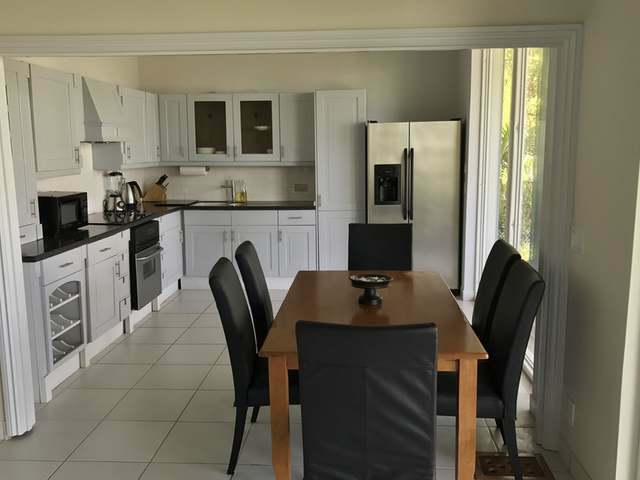 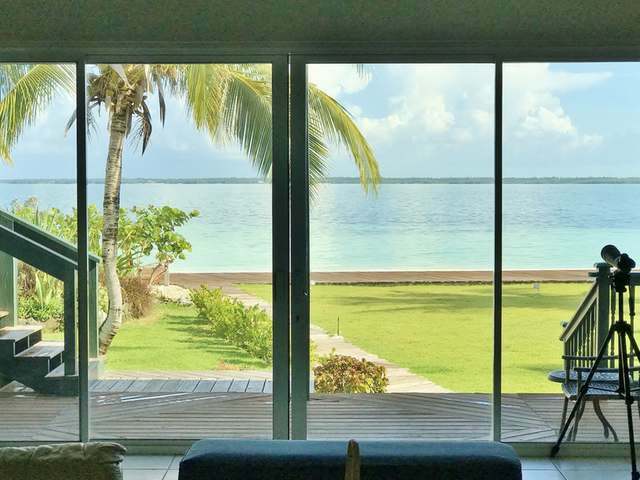 Located in quiet Windward Beach Estates in the gated community of Treasure Cay, Abaco, Bahamas, this 3,000 plus square feet of living space house can be your dream home. 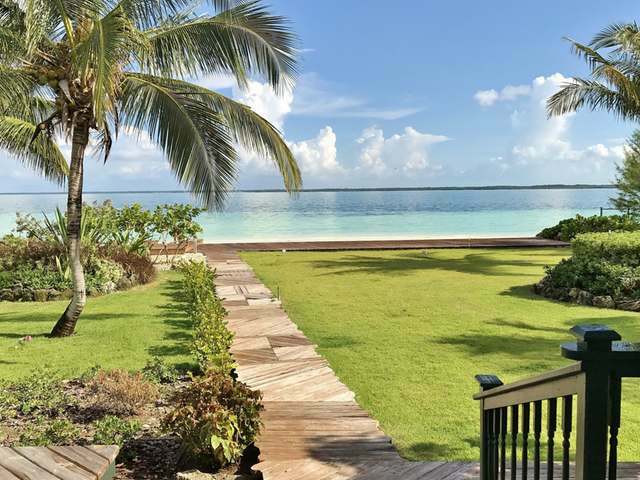 Serendipity qualifies purchasers for Bahamian Permanent Residency.